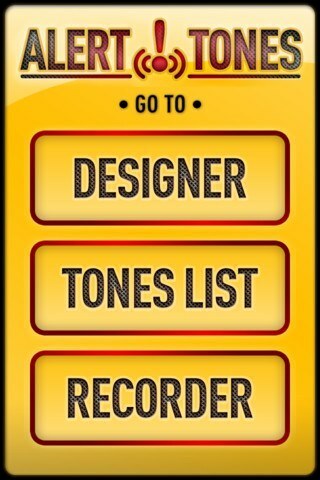 Ringtone Maker: a free application that makes ringtones (up to 40 secs) from your music on your iPhone. 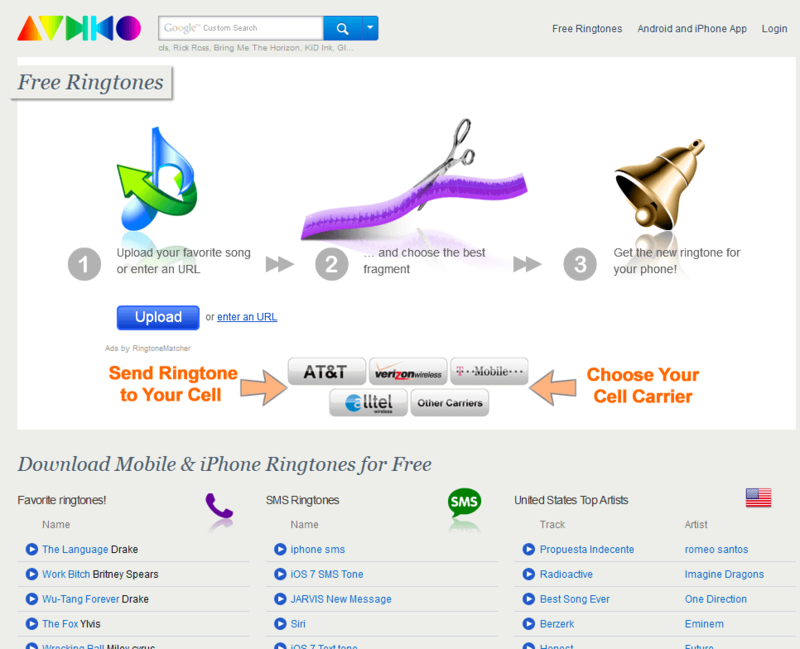 Has a few settings to help you customize your ringtones to fit your needs. 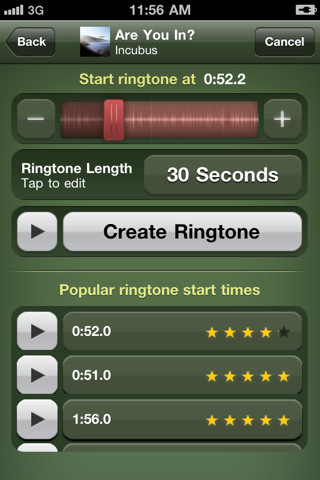 Ringer: Ringer is a premium ringtone creator for iPhone. You can create text and alert tones too. You can zoom in / out to choose the start and end of your ringtone conveniently. 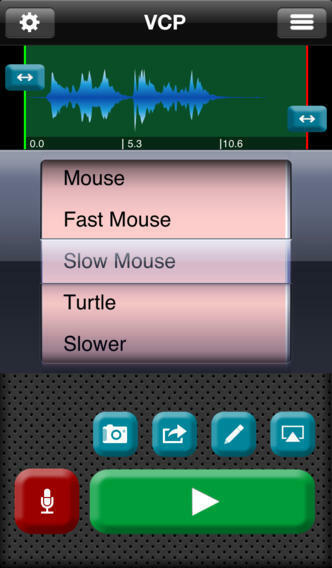 Ringtone Maker: a ringtone maker and mp3 converter. It has everything you need to make your own ringtones. 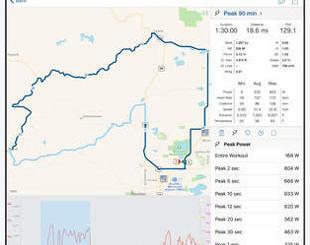 The layout is fairly easy to get used to. 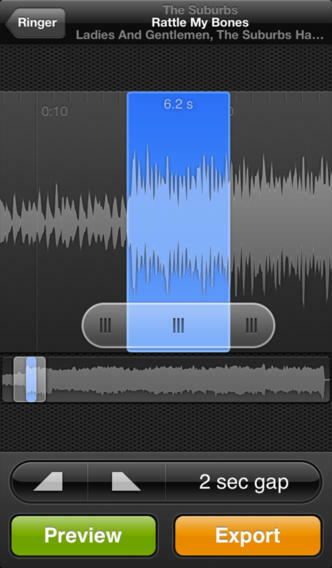 Voice Changer Plus: a fun voice recorder for iPhone. Enables you to change your voice and create custom ringtones (premium version). 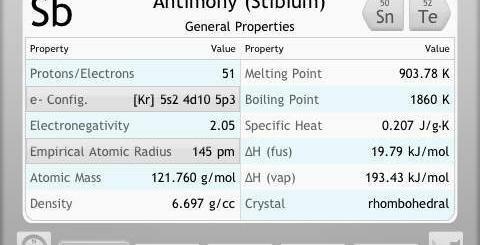 Audiko: not a native ringtone maker but it does have everything you need to create free ringtones. Just upload your favorite song, choose the best part, and you are set. 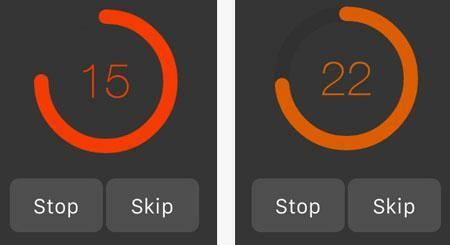 Have you found better ringtone makers for iOS devices? Please share them here.